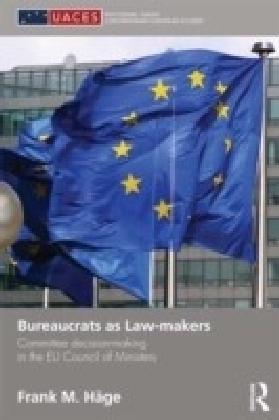 Bureaucrats are important symbols of the governments that employ them. 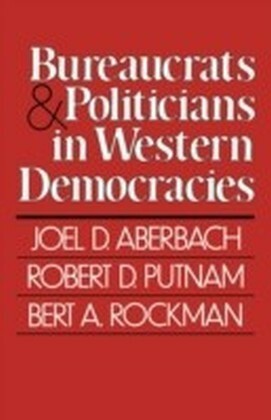 Contrary to popular stereotypes, they determine much about the way policy is ultimately enacted and experienced by citizens. 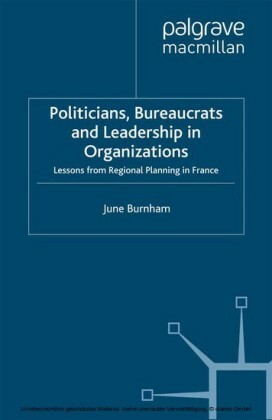 While we know a great deal about bureaucrats and their actions, we know little about their development. Are particular types of people drawn to government work, or are government workers forged by the agencies they work in? Put simply, are bureaucrats born, or are they made?In Becoming Bureaucrats, Zachary W. Oberfield traces the paths of two sets of public servantspolice officers and welfare caseworkersfrom their first day on the job through the end of their second year. 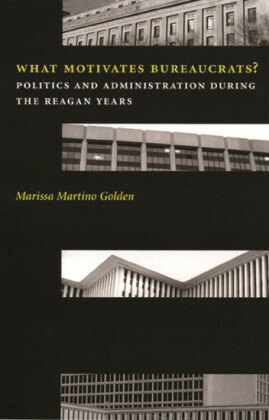 Examining original data derived from surveys and in-depth interviews, along with ethnographic observations from the author's year of training and work as a welfare caseworker, Becoming Bureaucrats charts how public-sector entrants develop their bureaucratic identities, motivations, and attitudes. Ranging from individual stories to population-wide statistical analysis, Oberfield's study complicates the long-standing cliche that bureaucracies churn out bureaucrats with mechanical efficiency. 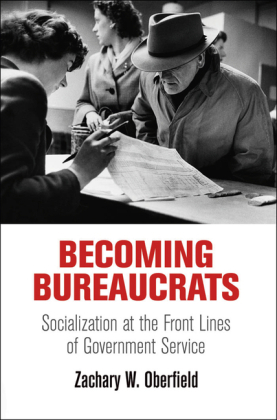 He demonstrates that entrants' bureaucratic personalities evolved but remained strongly tied to the views, identities, and motives that they articulated at the outset of their service. 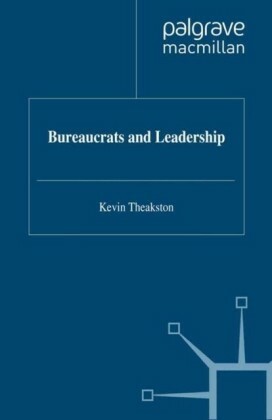 As such, he argues that who bureaucrats become and, as a result, how bureaucracies function, depends strongly on patterns of self-selection and recruitment.Becoming Bureaucrats not only enriches our theoretical understanding of bureaucratic behavior but also provides practical advice to elected officials and public managers on building responsive, accountable workforces.